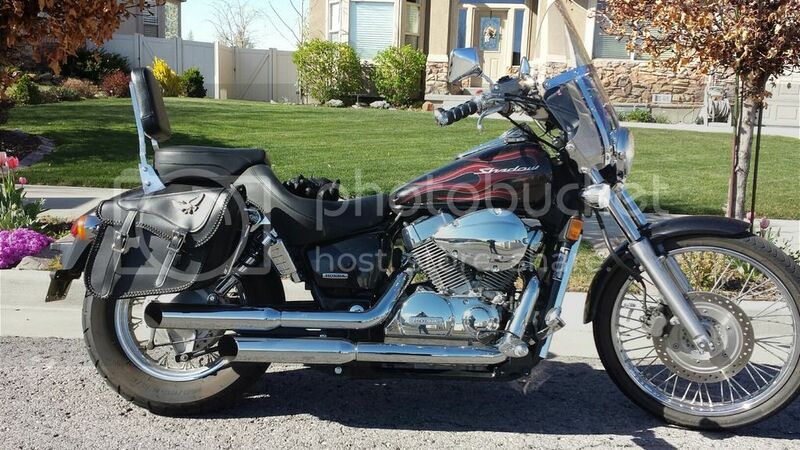 Honda Shadow Forums : Shadow Motorcycle Forum > Local Discussion > Mountain Riders > Any Salt Lake City area rides upcoming? Any Salt Lake City area rides upcoming? Looking for group rides before the weather turns? Anything coming up soon?